Lunch: Monday - Friday: 11:30am - 3:30pm, Saturday: 12:00pm - 3:30pm; Dinner: Monday - Thursday: 4:00pm - 10:00pm; Friday - Saturday: 4:00pm - 11:00pm, Sunday: 3:00pm - 10:00pm. There is a large private lot located directly behind the restaurant. N.J. Transit to Main Street, Ramsey. Private parties with up to 75 guests can be accommodated. 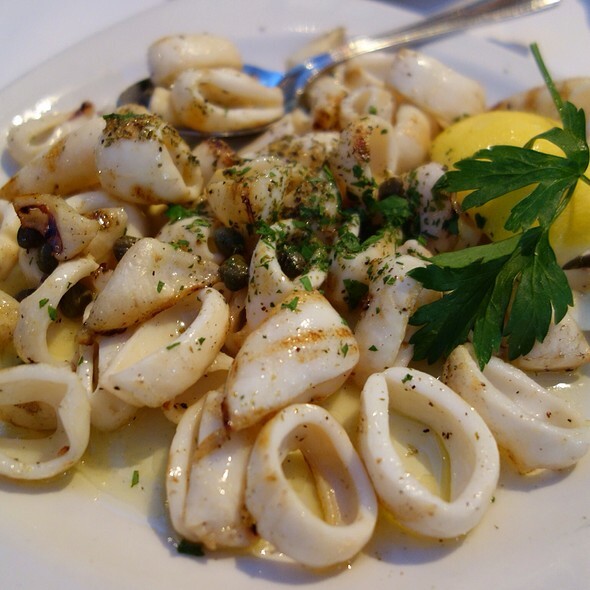 Varka is a Mediterranean fish house located in the heart of downtown Ramsey. 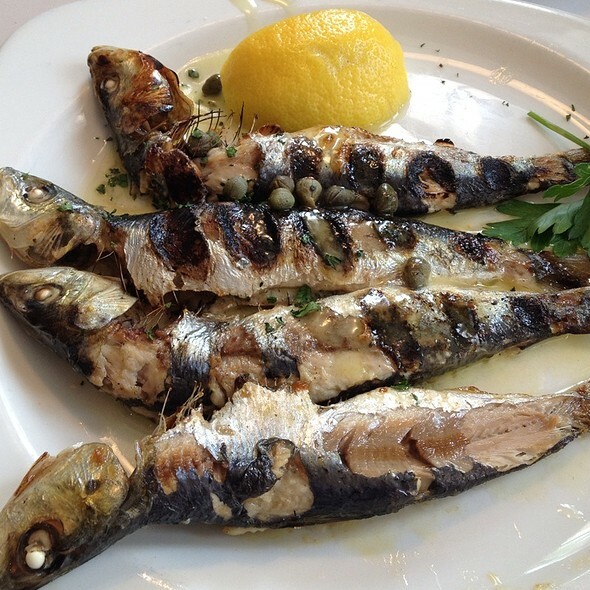 They offer fish by the pound from all parts of the world, plus Greek specialties and Black Angus steak house selections. 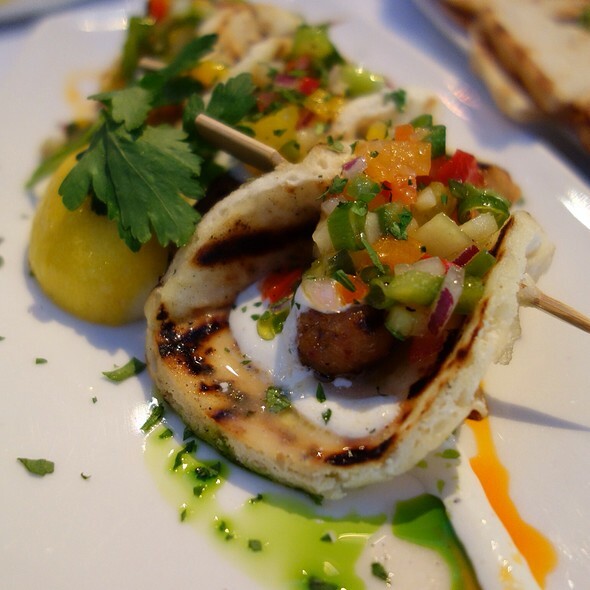 We have been eating at Varka for years and they reliably provide a wonderful experience. Great food service and ambiance. My favorite "nice" dinner place. Outstanding service, delicious food! We were seated immediately and waiter was always available, but not in an intrusive way. Food was excellent and cocktail very good! My favorite restaurant in Bergen County. The food was excellent as was the service. But it was loud and pricey. make this a special occasion eatery. Atmosphere is very warm and inviting.... but quite noisy. Loved the appetizer line-up, tasty really unique esp. the grilled calamari and excellent spinach pie. Excellent appetizers to share from meatballs to mussels and octopus especially. Great time had by all. Thanks once again. Food was ok. Nothing special. Get together often with friends here. Service and food are outstanding. I have celiac and the kitchen is always careful with my food. And my favorite waiter always happens to be waiting my table and looks out for me too! Always exceptional service, extremely delicious fresh food, beautiful ambiance. My favorite restaurant in NJ. LOVE!! 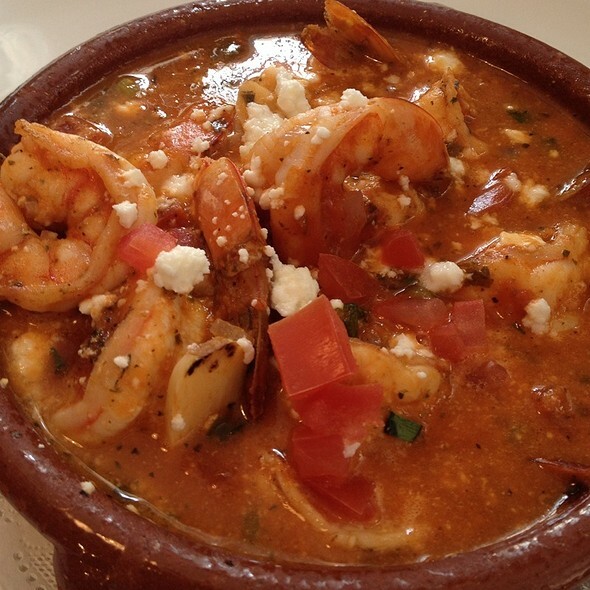 We have eaten here several times before and the experience has been consistently good! We had a party of 6, arrived at 6:30 with reservations and were seated immediately. The service was very good. A head waiter and 2 servers attending to our table (and others). The food was excellent and so was the service. I am always amazed at how busy they are, even at 6:30 PM. The place was packed and then they turned the tables over and it was packed again. The courses are timed well and we never felt rushed - we were there until about 8:30. However, be prepared because this level of fresh seafood and quality meats and service comes at a price. These are the kinds of prices you will pay in a good Manhattan seafood restaurant or steak house, without having to go to Manhattan. Worth treating yourself for special occasions! 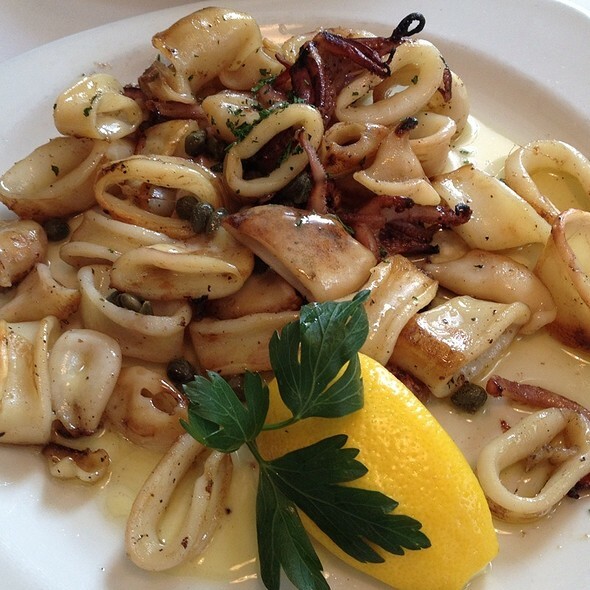 Must try the octopus appetizer and the greek donuts for dessert! Food and service were both excellent. The venue is very noisy even though they have installed noise abatement fixtures on ceiling. Definitely one of the best restaurants In Bergen County! 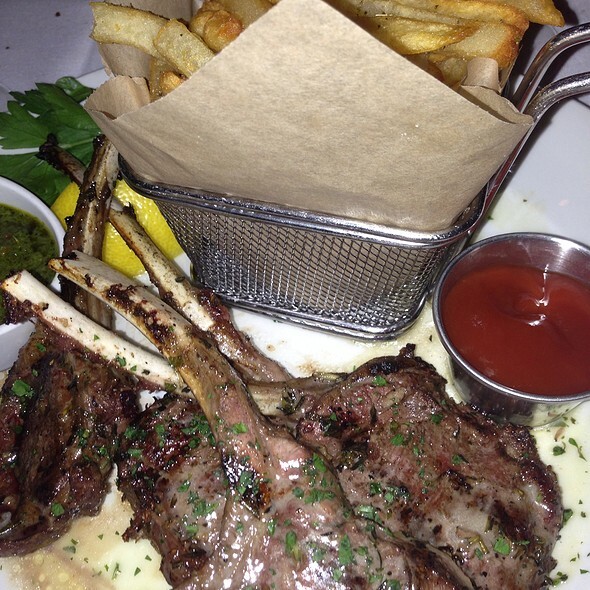 The food was exquisite, service excellent! 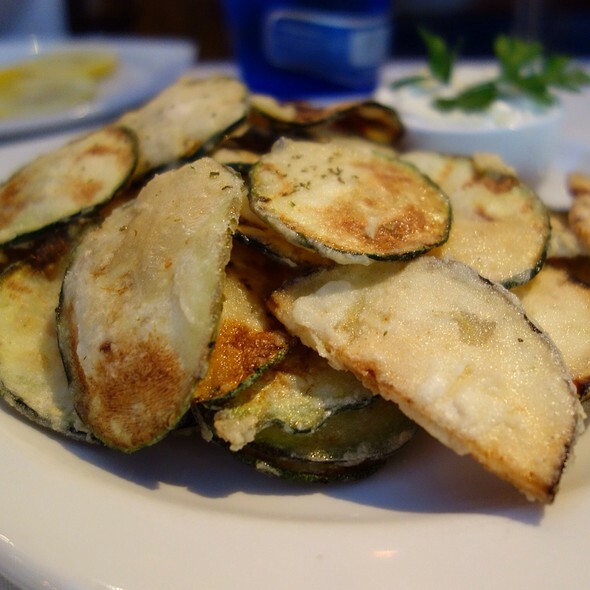 Outstanding Greek food. 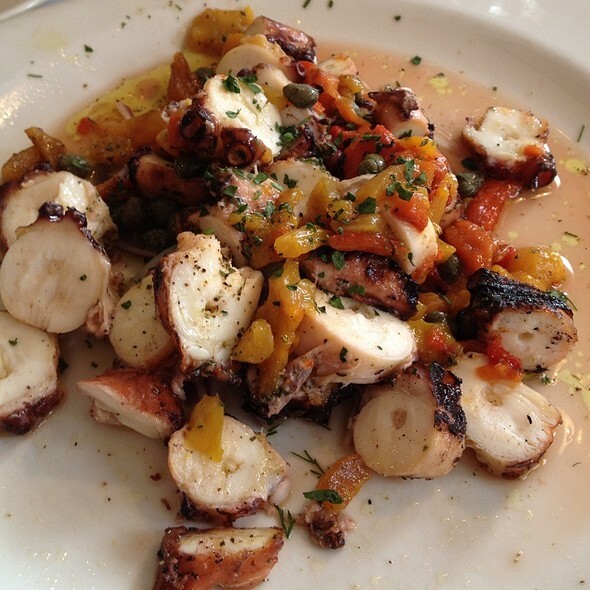 You'll pay the price, like $28 for Octopus appetizer but it is delicious and a good quantity. Great service and a happening place. Perfect place to go on a special occasion. Not your average Bergen County restaurant. NY City vibe. Nice bar area. Noise level is better than in years past but still noisy. Food always fresh! Great food! Service was just okay, it wasn't very busy and we waited 20 min to place order. Always perfect! Our fave restaurant! The food and ambiance were excellent and supported by attentive service. However the noise level interferes with the enjoyment. LOVED our birthday celebration at Varka! We started our celebration at the bar...grapefruit mint cocktails were sooo good! The evening continued to be wonderful throughout our dinner because we were in the hands of your best server...lucky us! Thank you for the special added touch of the birthday dessert! great variety of food options.....fish is excellent....bar is quite happening! 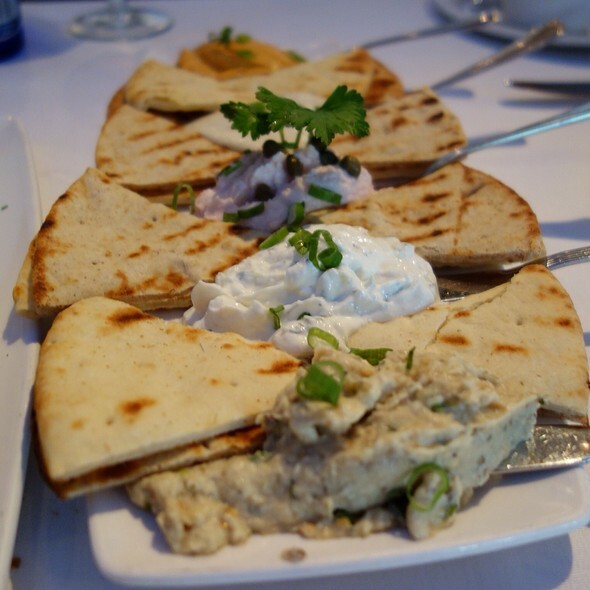 Always a great lunch at Varka. Fresh fish and great wine !! I've been there twice - exceptional fresh and delicious food, outstanding service, beautiful and comfortable. Tables are spaced nicely. Acoustics are excellent. 5 Stars all the way. Much too noisy. They need to do some sound re-engineering. Food was good. Fish came out cooked but luke warm. Service was excellent. Crazy busy and loud. Great food highly recommend. If closer would go back soon. We absolutely love this restaurant. It always delivers an amazing meal and has superb service. Chic, sophisticated dining, yet it had a relaxed feel. Everything is fresh and perfect. Varka also has a wonderful wine list. The food, atmosphere and service, as always is superior. This continues to be the best restaurant in the area! Consistently high quality food. Pace of service is balanced and considerate. All the little extras are appreciated. Very delicious meal and nice restaurant. Very busy but food came out on time. Always amazing from the fresh Dover sole to the scrumptious pork chop. Never disappoints. Outstanding-Tomato Salad and diver scallops! The pita spreads are a great app.